A potent and high-quality pure CBD Oil Tincture from CBDistillery. 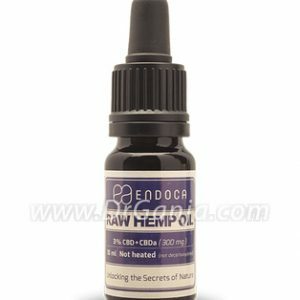 This 1000mg Pure CBD Oil Tincture contains zero THC and 1000mg CBD total in a conveniently-sized 1 oz. bottle and dropper. Easy to carry to the gym, work, or even in your car for a quick few drops under the tongue after a long day. 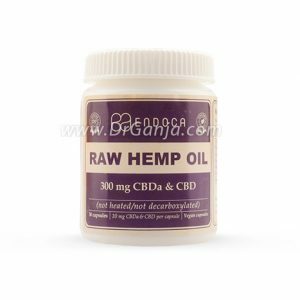 Continually tested for consistency and quality, this high-quality CBD tincture comes from 99% pure CBD isolate that is sourced from non-GMO, U.S. grown hemp that uses sustainable and natural farming methods. 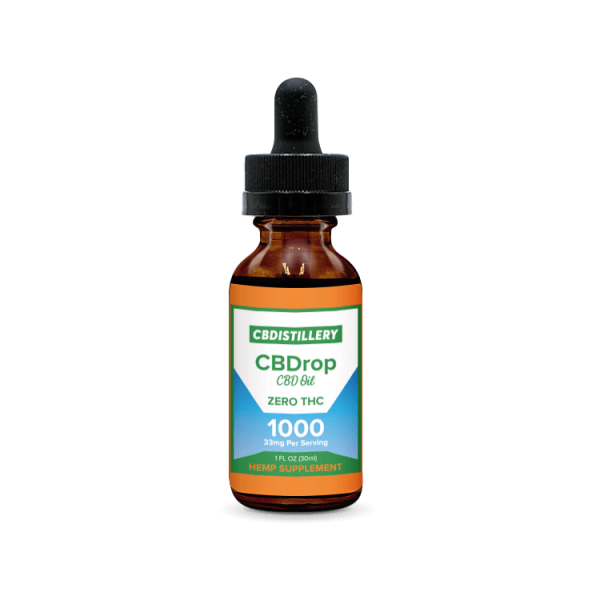 A dropper-full contains approximately 33mg of CBD. Shake before use. If this is your first time using, Dr. Ganja recommends starting with a dropper full (about 33mg of CBD) and adjusting dosage as necessary after evaluating the initial dose effects.